Bring a toy or donate at the door for admission to benefit a family in need for Blue Santa! It's almost our favorite time of the year, and we want to celebrate the festivities with you. Kick off the holidays with some of our favorite vendors, complimentary bites & drinks, and live music! 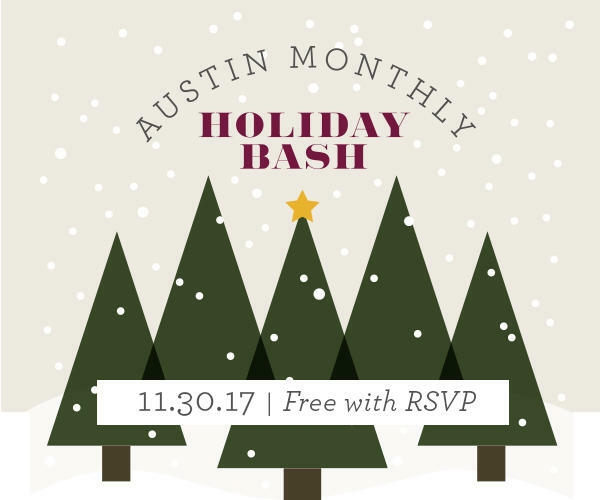 Come one, come all, and bring a guest to join in the holiday cheer. Capacity is limited. First come, first serve! YES! Sign me up for news and special offers from Austin Monthly & Austin Home! YES! Sign me up for news and special offers from London Grey Rugs!